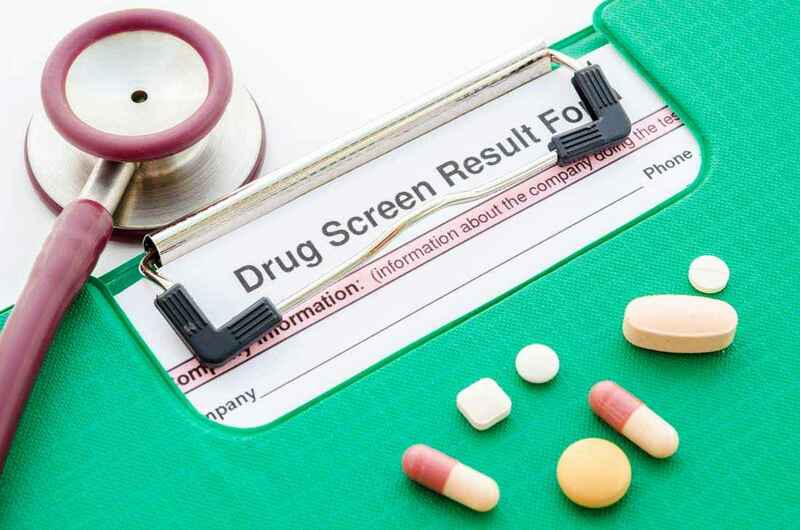 Receiving a negative CDL drug test result before permitting a driver to operate a commercial motor vehicle is only the first step employers must fulfill in meeting ongoing DOT drug testing requirements. Wisconsin Drug Testing Consortium (WDTC), which conducts testing services as a certified third party administrator (C-TPA), offers CDL drug test services for carriers as well as owner-operator consortiums. In addition to conducting a pre-employment CDL drug test, employers are required to conduct a test each time a driver returns to work after a layoff period in which the driver was not subjected to random controlled substances testing for more than 30 days or was employed by another company. The employer verifies that no prior employer of the driver-applicant has records of a violation of Part 382, subpart B or the controlled substance prohibited conduct rules of another DOT agency within the previous six months (§382.301(c)). Employers must obtain a release form signed by the driver-applicant authorizing the previous testing program to share this information and forward that release form to each of the driver’s previous employers. Contact WDTC for assistance in meeting CDL drug test requirements. View original article on CDL drug test here.